4k00:17RIO DE JANEIRO, BRAZIL - MARCH 2, 2018: View of Christ the Redeemer and Sugarloaf, Rio de Janeiro, Brazil. 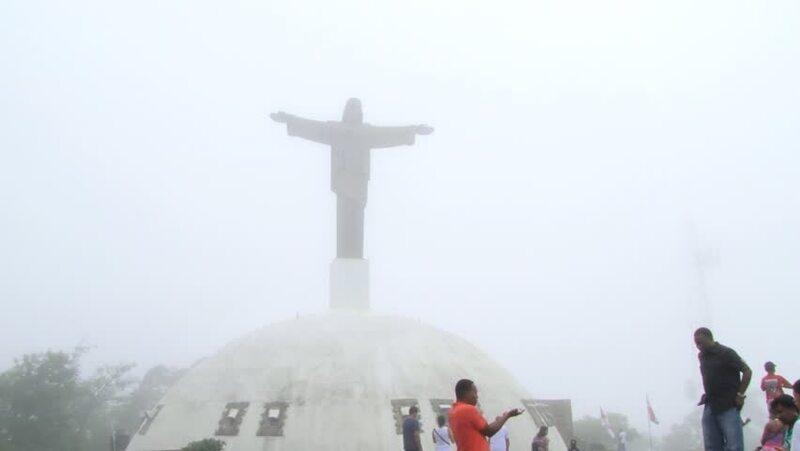 Christ the Redeemer is an Art Deco statue of Jesus Christ in Rio de Janeiro, Brazil. 4k00:26RIO DE JANEIRO, BRAZIL - AUGUST 8: Christ the Redeemer statue on cloudy day in Rio de Janeiro, Brazil on August 8, 2016 during Olympic Games season.